Auto Parts - E-Brake Cable-Hi-Light International Inc. The brake cables for Jeep brake system application per customer's specification. 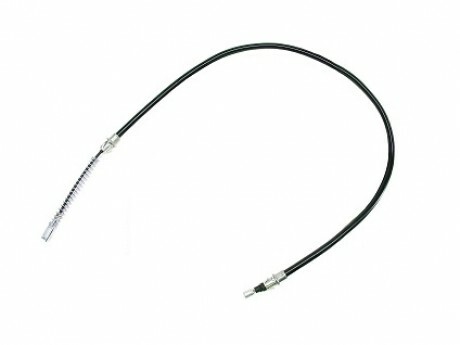 E-Brake Cable, Hand Brake Cable, or Auto Parts Brake Cable are for Jeep's application. 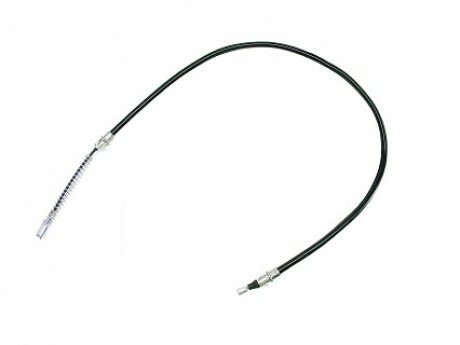 We are available for your OEM E-Brake Cable parts, Auto Parts Brake cable. Available for providing you the parts per your design, drawing, and specific requirements.